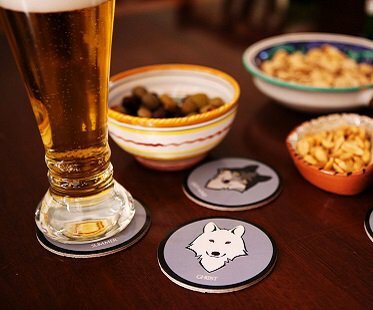 Watching Game of Thrones is so much enjoyable with some snacks, drinks and these awesome dire wolf coasters! They're perfect for protecting surfaces from heat, spills and stains. A great gift for fans of the hit TV show.